:8 PARK ROAD CONDO located in the prestigious Yorkville and Rosedale neighbourhood, 8 Park Road Condominium Residences are only a few steps away from one of the most famous Yorkville Bloor Street designer shops resturants. 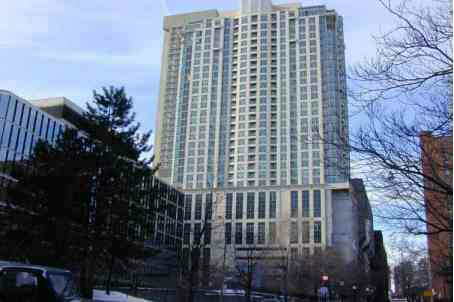 8 Park Road residents have direct access to the Bloor Yonge subway. Hudson Bay. East facing units have beatiful view of Rosedale ravine, homes. Lounge on the rooftop terrace BBQ in a relaxing environment complete with water features and greenery. VisitorParking : 8 Park Road condominium paid parking is available on Levels P4 and P5. The 8 Park Road condo building has units of 1 Bed room, and 2 Bed rooms, and 2 +1 Bed room and Pent houses. All suites have views of the Ravine and or downtown skyline.